some recent works that I’ve been doing. 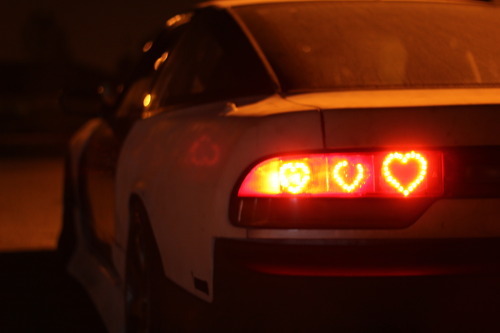 My good friend, Ngoc’s, “Heart” LED taillight conversion, which I need to finish up…. more coming soon. 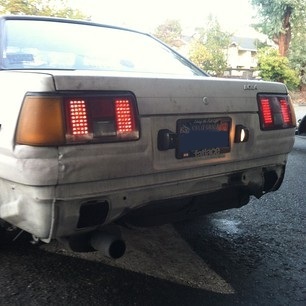 AE86 USDM Kouki Coupe, AE86 Hatch “Dmax” style, 180sx Kouki taillights currently in the works.